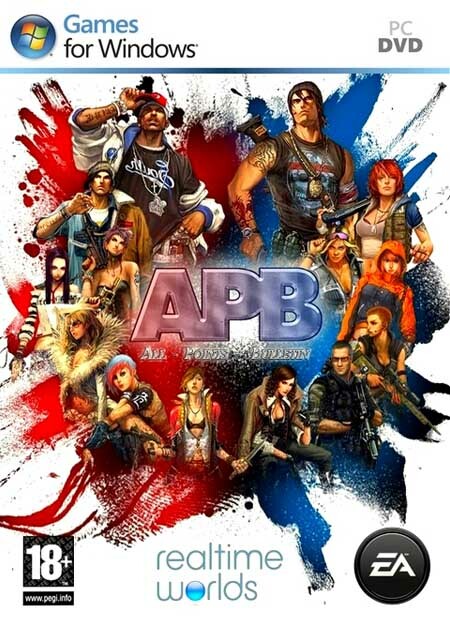 APB – a kind of third-person shooter with a deep, detailed configuration, from the creators of Grand Theft Auto, developed by Real Time Worlds Ltd. APB uses "living, breathing" ("Live and breathe") to create a "living" city, where players are constantly faced – on foot or by car – Determining the future of San Paro. San Paro – a fictional capital city, where two factions – advocates and criminals – are vying for control. APB massively multiplayer online game based on the unrestricted freedom of movement and combat. APB offers players a living city, where the availability of money and territory equals respect. In APB players must decide whether or not they enforce the laws, to take the compliance issues of justice and order, or to become a gangster, who acts illegally. APB will provide players the opportunity to configure parts of their clothing, weapons, cars and preferences in music. 3. Create an account, confirm to pochte. 6. Dab on Get your key here! 7. Bottom slightly Request Key! 10. Go, key input, realtag is your nickname in the game. sabar aja yaa nyedotnya.. ada 52 part winrarnya..